Win a £500 Supreme double bed with added extras! 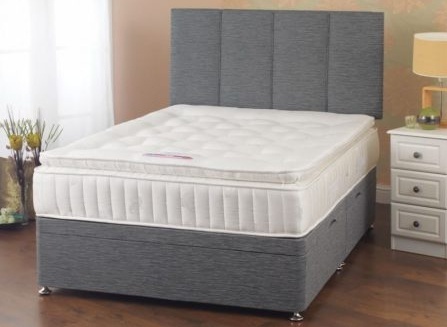 Don't nod off on 14th & 15th April, tune in to Q Radio for your chance to WIN a £500 Supreme double bed with headboard, ottoman & drawer storage from Bedrooms & Beds, Castledawson. Bedrooms & Beds stock beds from top ranges such as Sealy, Sumberland, Hypnos, Rest Assured and Wiemann German sliding wardrobes. Click here to have a look at what they have to offer - you won't be disappointed! For your chance to win, listen to Q Radio during the winning weekend on the 14th & 15th April 2019 and you could be sleeping in a BRAND NEW bed soon!